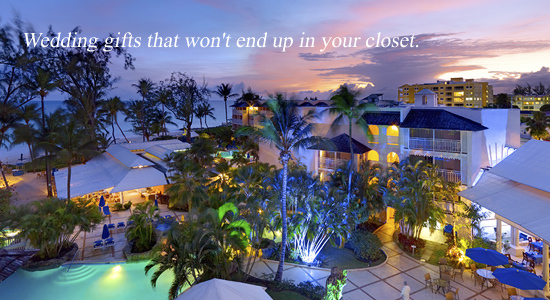 You've found the place for the perfect honeymoon or wedding! 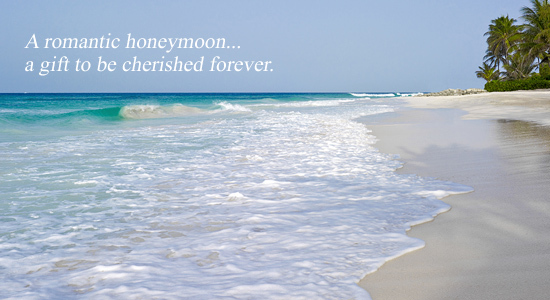 Browse through our sample honeymoon registries for suggestions on all the wonderful items your friends and family can give you as a wedding gift. 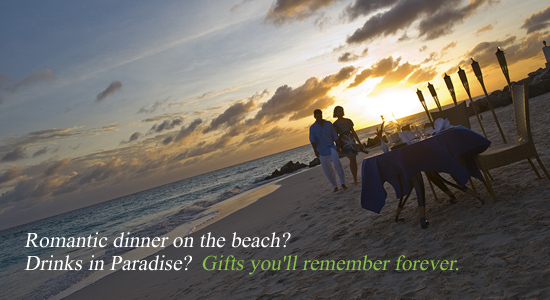 Design your custom wedding registry from ideas we've showcased. 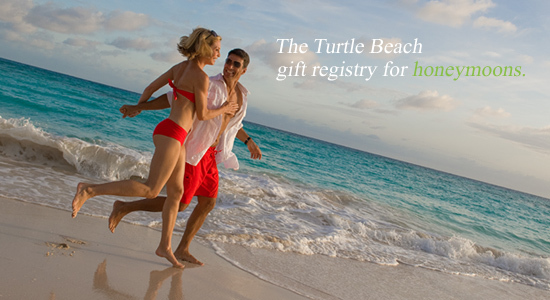 Create a stunning honeymoon registry and wedding website ~ you'll be on your way to the honeymoon of your dreams at Turtle Beach by Elegant Hotels.